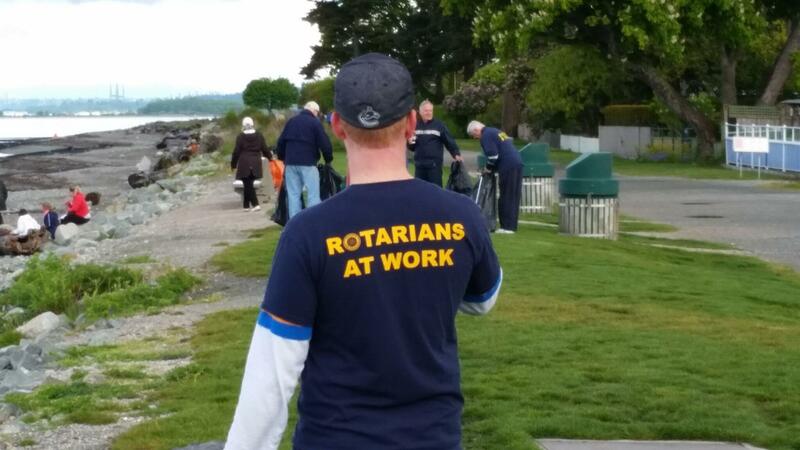 Rotary members from all 5 local clubs met at Crescent Beach for a morning beach clean up. After the clean up the group celebrated their hard work with brunch. Great way to start a beautiful spring Saturday morning. We left the beach cleaner than how we found it. 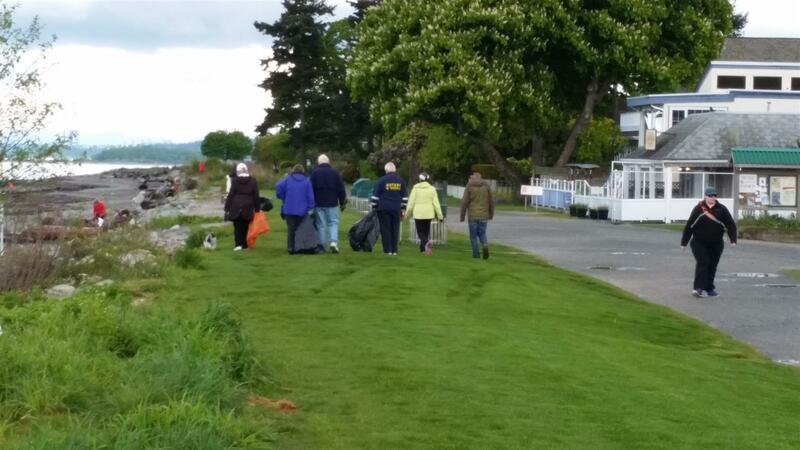 Thanks all for coming out and adding a bit of extra polish and sparkle to South Surrey.